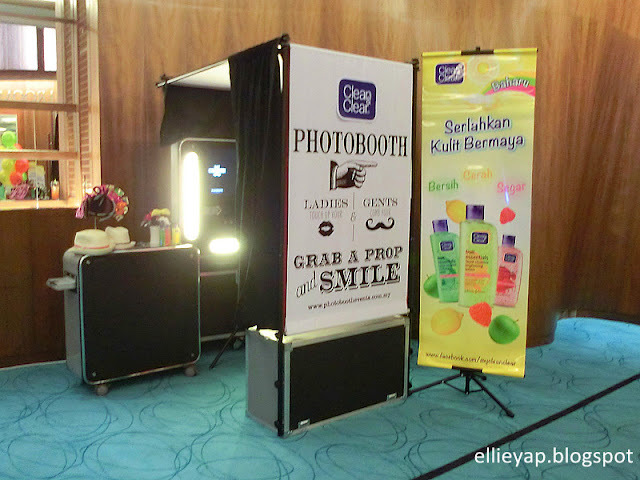 Clean & Clear has launched a new range of Fruit Essential Facial Cleansers few weeks ago. All new Clean & Clear Fruit Essentials facial cleanser energizes, purifies and brightens skin as it wakes you up! This whole new fruity range products targeted on teens who's always juggling between classes and activities, coupled with dull and oily skin after a long day. we started to snap pictures! 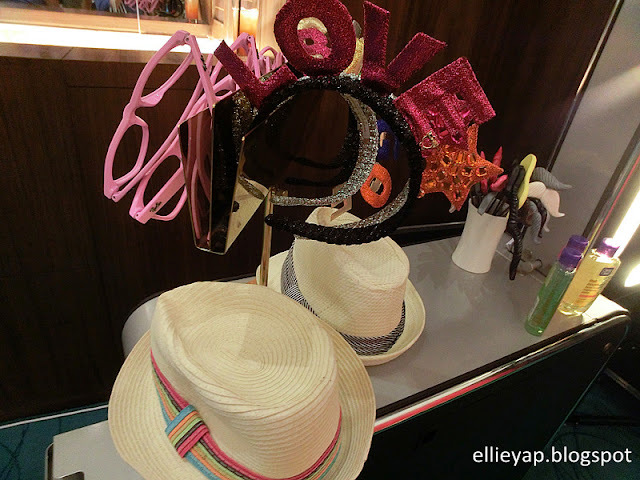 So lovely that, there's a photo booth set up and photo props are prepared for us too! 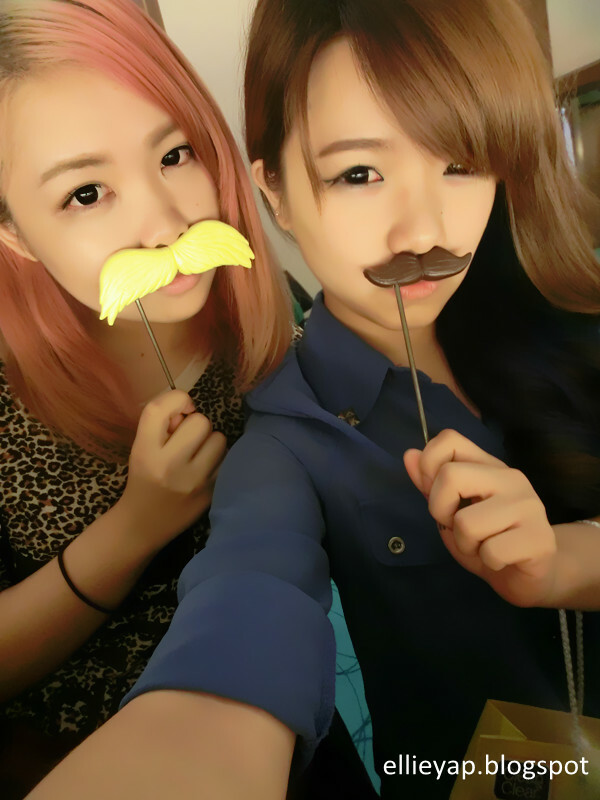 See how adorable are those props! 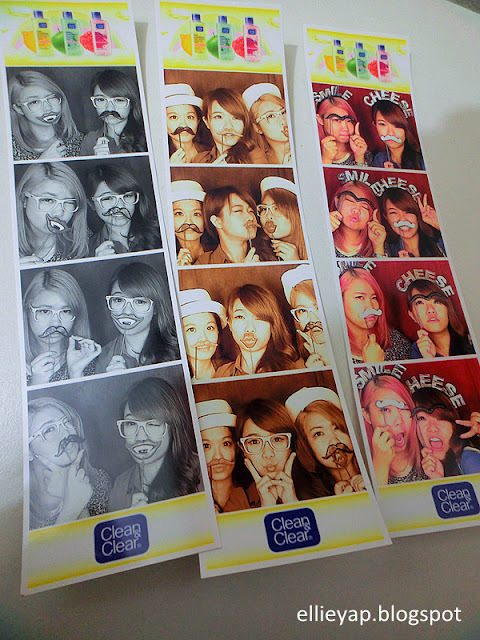 Well, when ever there's photo booth and props, we'll be around!Haha! 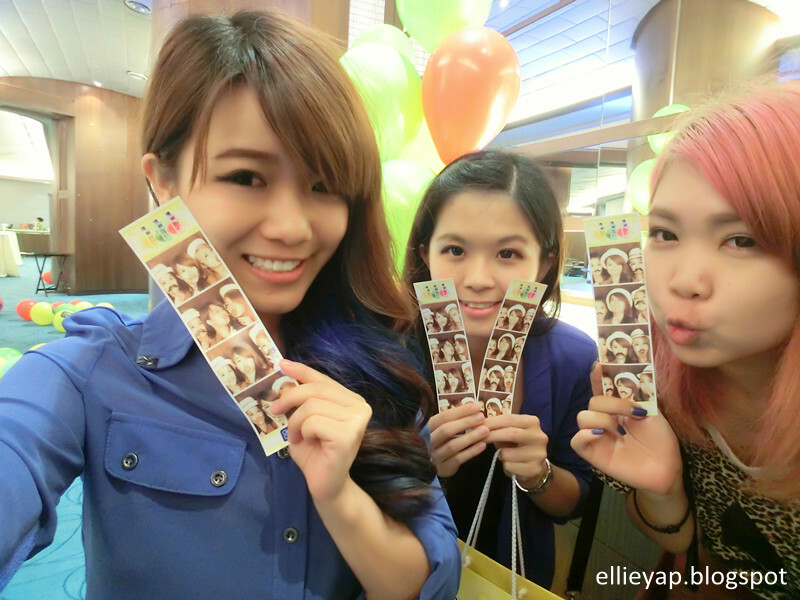 We spent an amazing moment at the photo booth, visited for 4 times just to get a complete set of black & white, vintage and colorful instax films! 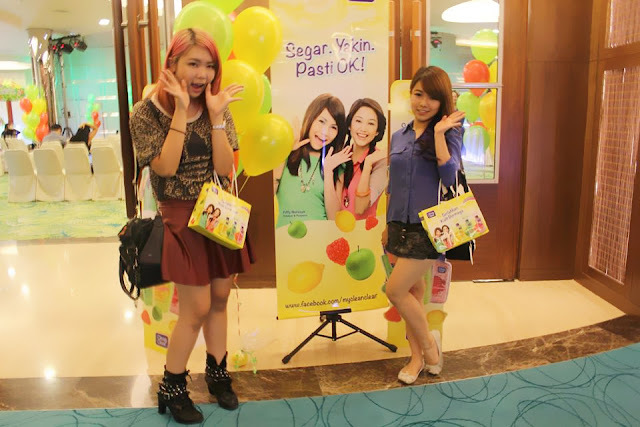 During the launching, we were all entertained by fruity angels and Fiffy Natasya, who is one of the ambassador of these fruit essential facial cleansers. 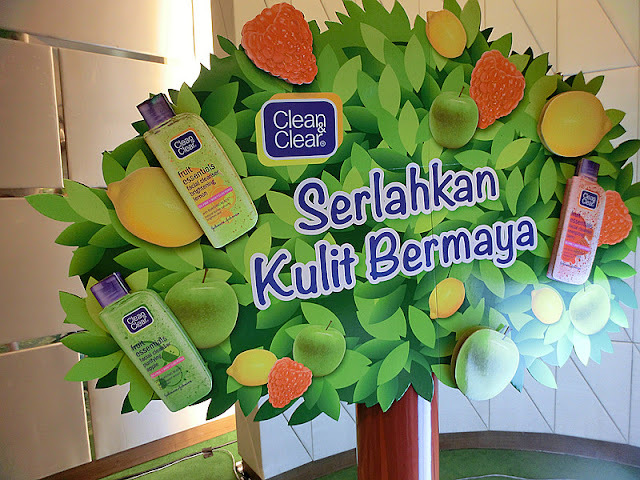 Clean & Clear fruity range with natural extracts consist of Energizing Berry, Purifying Apple and Brightening Lemon. 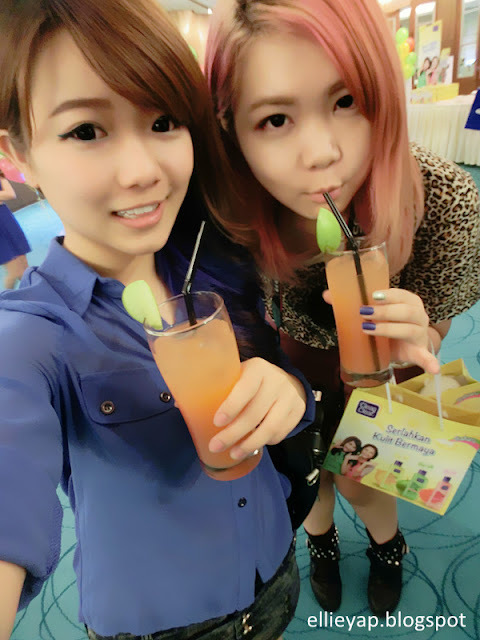 Berry energize tired skin, Apple purifies oily skin while Lemon brighten dull skin. Purifying Apple is Fiffy's favorite among the all, because it smells sweet and keep her face away from impurities and clogged pores! What about yours? These cleansers are all available at super markets as well as pharmacies nationwide! Get yourself one and have a refreshing look now! 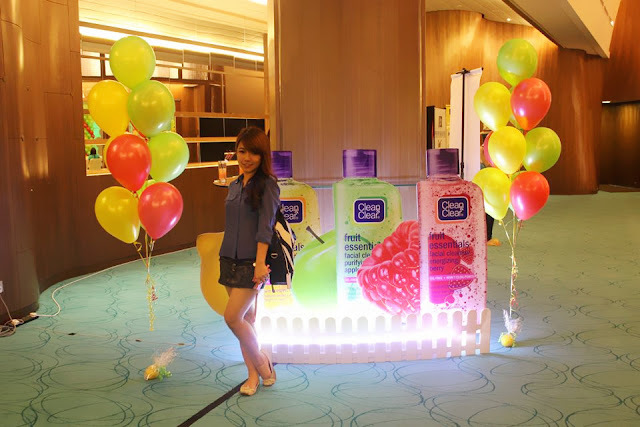 By the way, I will be giving away TWO Clean & Clear Fruit Essential Facial Cleansers in honor of my birthday month! Do check out my next blog post tonight!